Located in Melbourne's GPO, Ca De Vin serves up moreish Mediterranean cuisine. The eatery serves a range of food options that caters to a wide variety of tastes. 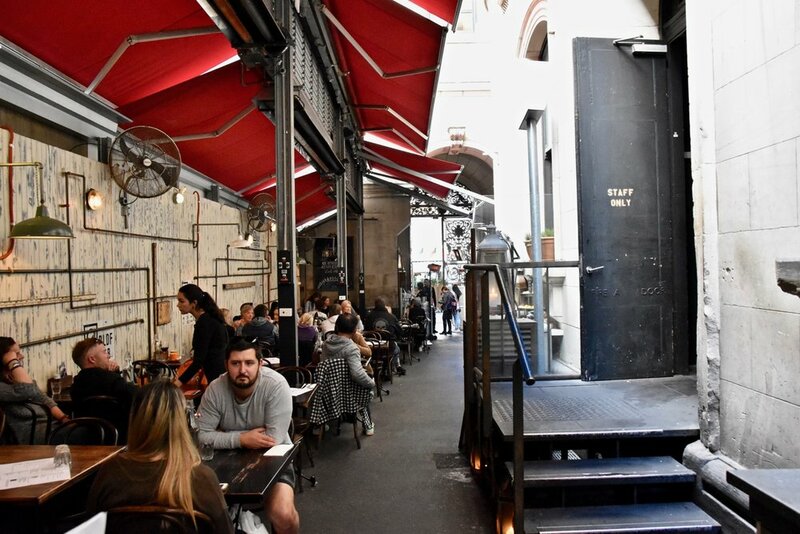 The ambience at Ca De Vin is its strongest pulling point - Constantly bustling with plenty of passer-bys due to its central Melbourne CBD location. The restaurant has been opened since 2004 and has a loyal band of follower and it is easy to understand why. There is a sense of warmth and hospitality that is truly palpable. We recommend trying their seafood specials. On this visit, we thoroughly enjoyed the crispy skin salmon served with hummus. For something heartier, do not go past the linguine cartoccio - think al dente pasta cooked in a hearty amalgamation of fresh seafood, garlic, chilli and napoli. Just yum! 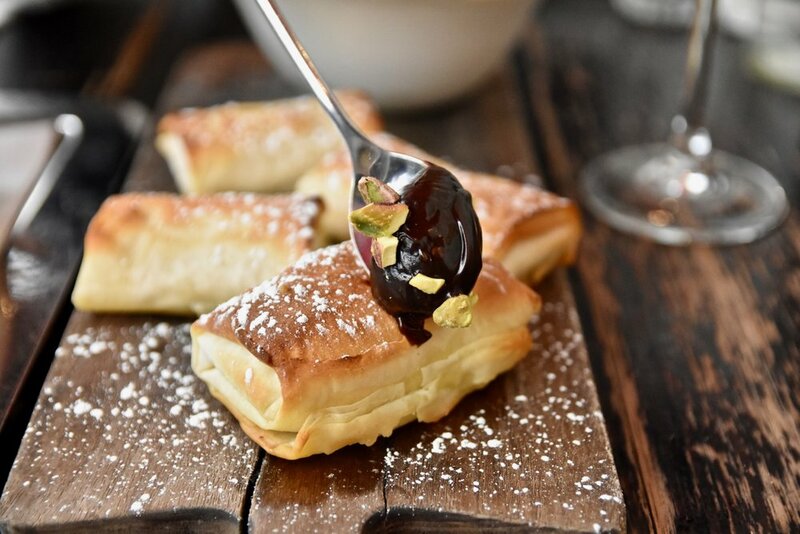 Desserts are kept simple, but are equally as gratifying so we suggest you sit back with a cup of coffee and a treat to conclude your visit on a sweet high. HOT TIP: If you spend over $100 at either Mama's Buoi, Ca De Vin or Gekkazan this month, you receive a PANA CHOCOLATE GIFT PACK! Perfect excuse to indulge!